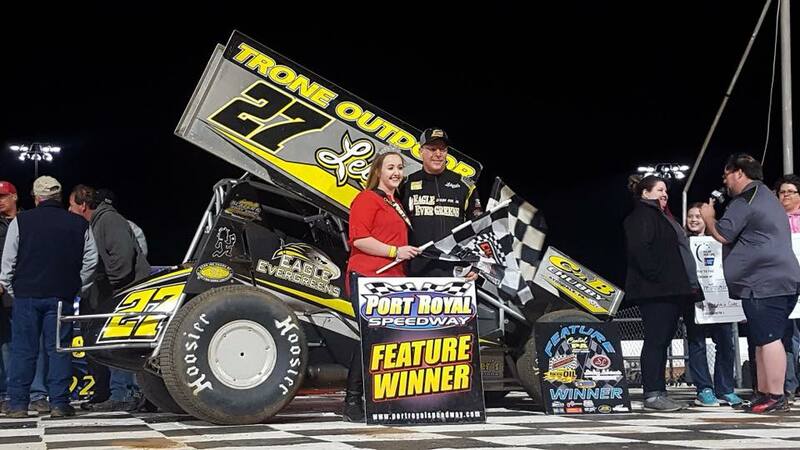 Greg Hodnett won his first sprint car feature of the season at Port Royal Speedway on Saturday night, taking the $3,600 win after getting by Rick Lafferty for the lead. The first caution flag of the race unfurled on the fifth lap finding sixth starter Hodnett racing fourth for the restart. Hodnett rallied around Mike Wagner for third at the new green and then went to work on Heimbach, whom he motored by on the eighth tour just before another yellow flag regrouped the field. 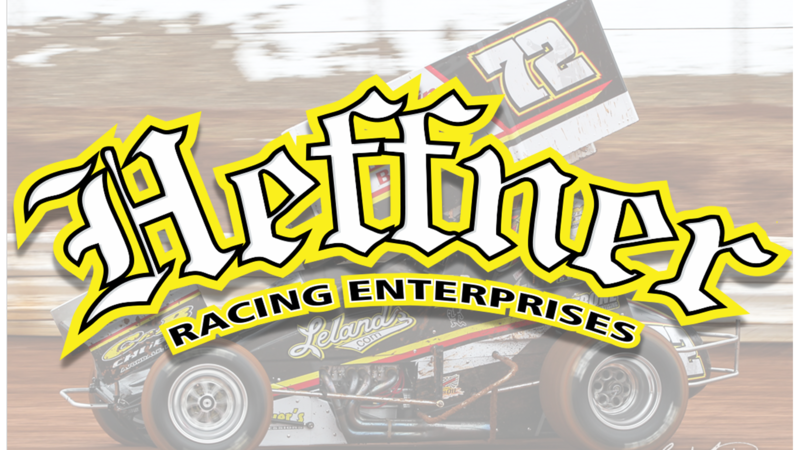 Hodnett blasted around lafferty on the restart total the lead before beginning to pull away.